As part of our Represent Recovery campaign, we are featuring creative endeavors from community members who use art to tell their mental health story. 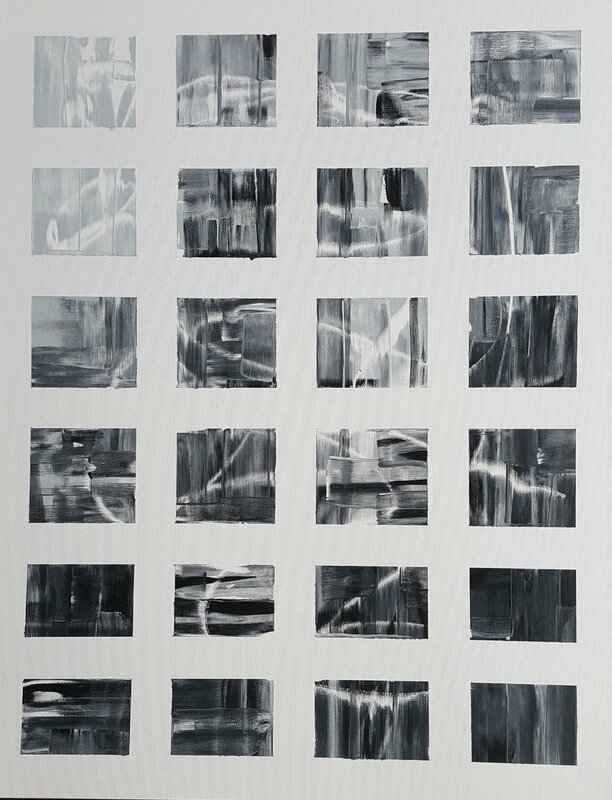 Below is Marlena's personal story in her own words, and some of the art she has created to demonstrate her mental health journey. At a young age growing up in San Diego, CA to mixed parents was actually a delight. With a Mother and family (maternal) that sheltered me from any adverse events early on left a childhood with great memories. Shortly after we moved to Los Angeles and my parent’s divorce that environment changed. I learned that my Mother’s personality often depended on the partners she shared time with. At age 11 (with a single younger sister 8 years my junior), she met my stepfather who moved in quickly after my Father’s departure. This was the start of many years of a childhood of both my Mother and He under the influence of drugs. Moving several times, being evicted from homes, going without and having to understand the unimaginable left me with the only option I could fathom in my anger and resentment for my lot, to have and be the opposition of everything my Mother was not. I had friends, I saw what was around me and there were no lack of people to tell me what they though of my life and the expectations of what that would produce. This only made me persistent. I didn’t know at the time what type of drugs my parent’s were dabbling just that it represented everything that was destroying my family. At 16 I convinced my parent’s to allow me to leave the home and attend Job Corps in the Downtown area to get out of the volatile house, where I received my GED and then moved back to San Diego and later attended college. I studied abroad in Russia (taking Russian history, art and poetry) and latter applied to the LA Police Academy. On November 19, 2001 I started my first day. We were the first academy class after the 9-11 attacks in New York and were kept on “Tact-Alert” the entire time as everyone anticipated a similar event in Los Angeles. Fast forward years later, I was sitting on duty one day (at age 32), when I was called be my daughter’s school to say that I had forgotten to set up a alternate pick up for them that day. By the time I received the message my sister had already retrieved the girls (Sydney age 14 now and Ryan, 12), but the though of every having NOT having my children taken care of, forgetting them, was too much for me to handle. Right there was my first break, a complete panic attack and the start into a journey that lead to a lifelong understanding of so much of my challenges. 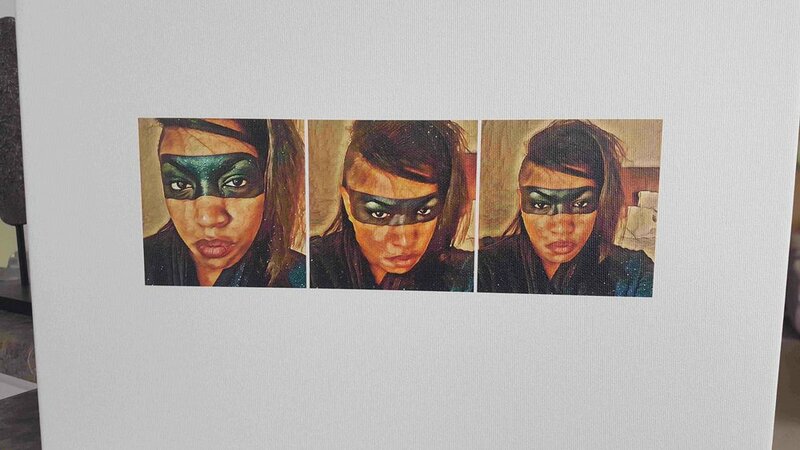 I was later Diagnosed with Bipolar I Disorder, Anxiety and Borderline Personality Disorder. Years of struggle with the Department as well as a Diagnosis from their experts after a shooting on duty that led to an additional diagnosis of PTSD, I left the job. Happy and healthy I am working and living with my two daughters and still fighting with NAMI to make sure that everyone has access to education and resources to mental health facilities and medication so that the dark is a challenge of the journey and not one made from lack of reach. This piece was made to simply to express that “sick” or well it is just still me and that the external is no measure of any presence of the person. This painting (non-objective), is titled after the two main characters of Swan Lake to represent a metaphor for bipolar disorder within a storyline. My daughter Sydney and I also collaborated on a book together (as she was diagnosed with schizophrenia) to raise awareness for families with loved one's with mental health issues. 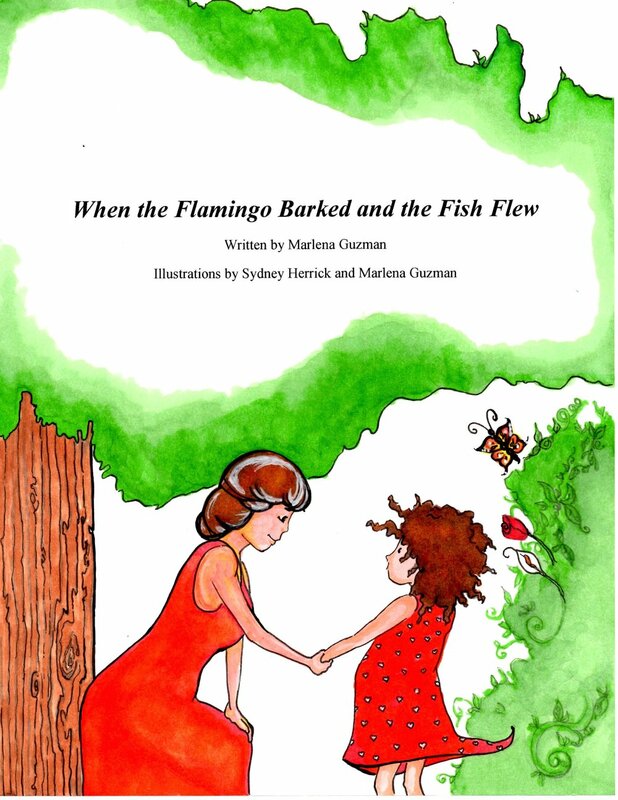 The book (not yet published), "When the Flamingo Barked and the Fish Flew" tells the story of Marty and her Grandmother who is the center of Marty's world and happens to live with schizophrenia.